Along with other PhD researchers at King’s College London and UCL, I’ve been working on a new literary journal which will be a forum for creative, tangential thinking and writing related (however loosely) to our research. We’ve released our Call for Submissions for the journal we will be producing over the summer, but in the meantime we are also working on some teasers for our blog to inspire the kind of thinking we are interested in exploring. One of our short features for the blog is the ‘The Secret Autobiography of my PhD’, a kind of confessional space in which we encourage people to reflect on what compels them to do their research and the autobiographical stories which might underlie the endless footnotes and bibliographies of their thesis. I began the series with my own confessional, something of a revelation in which I stumbled upon what Seamus Heaney would call my ‘thole-pin’ – my local and vernacular claim to the old language I study. The other week my flatmate stumbled into my bedroom and surveyed the chaos. “Your room is filled with so much paper” she said as she looked in wonder from the books arranged anarchically across the shelves and puzzled together on the desk, to the gatherings of bills and letters, the postcards pinned to the walls, the mind-maps and the folders of work popping with paper-weights. I feel like my life is an increasingly unruly paper trail: paper breeds paper it seems, every book ends with a Borgesian bibliography which propels you towards an infinite library of more books. But my relationship with texts and with stories began before collections of material papers, before bindings. It began with my mother’s voice. Read the full piece, as well as the first of our PhD Playlists, on The Still Point blog: https://stillpointldn.wordpress.com/. 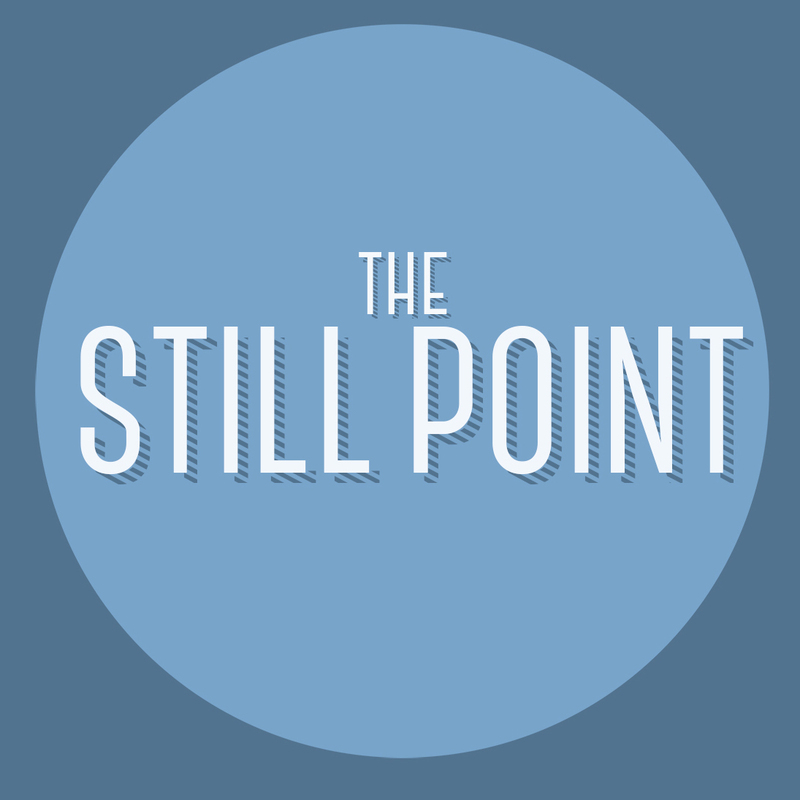 The Still Point Journal is currently seeking submissions of creative non-fiction, short fiction, poetry, and visual artwork, for its inaugural issue and web journal. A new literary journal for Arts and Humanities researchers in London, The Still Point aims to be a forum for dialogue, collaboration and experimentation, and offers a space for creatively writing through ideas in original forms. The Journal will feature short fiction and poetry although its particular focus is on non-fiction writing, related – however tangentially – to our research and the kind of rich thinking and exploration we do during the course of this research. These informal articles and journalistic pieces, free of footnotes or bibliographies, should feel more like a collection of conversations had with fellow researchers over coffee than academic papers. You might tell the story of a visit to an archive, or a pilgrimage in search of the traces of a writer or artist, or simply mull over some inspiration which came from an unexpected source…if you have a story to tell, we’d like to hear it. ‘The still point’ reflects our experience of being new researchers and represents those moments when we take time out of our days for deep thinking and reflection: when the world gets quiet but our minds are still racing. For the first issue we invite submissions in response to the quotation from T.S Eliot’s ‘Burnt Norton’, from which the journal takes its name. Responses can be as creative and as broad as you like, and we are particularly interested in seeing work which blurs the boundaries of form and genre.